Let us know what events and workshops are happening! Your events and workshops are important. 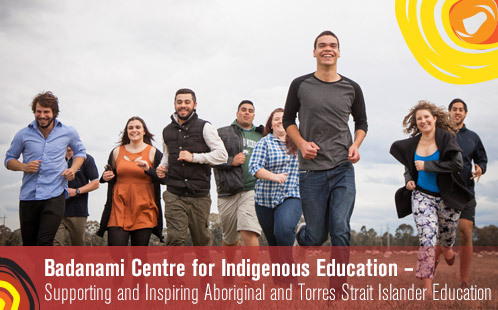 To promote and showcase these activities, contact Zeita Davis, Coordinator, Badanami Centre for Indigenous Education.